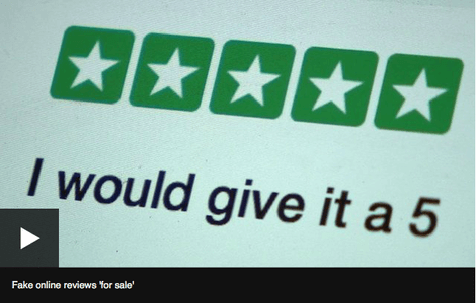 We were struck recently by this story on the BBC, looking at the prevelance of fake reviews on websites. Of course those of us working in the tech world have known for a long time that not all reviews are what they’re cracked up to be – but it’s a whole new level when the Competition And Markets Authority gets involved. Writing or commissioning fake negative reviews to undermine rivals, for malicious reasons, or for personal gain. Read more on the hiredbyme website!